Welcome! 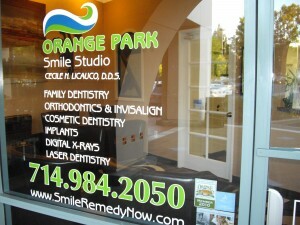 We realize that the thought of going to the dentist alone can be unnerving to some people. Don’t worry. We have a team that’s committed to uncompromising service. We truly care about you. 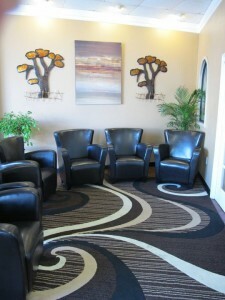 We have designed our office for your comfort. Infection control is important to all of us. We therefore maintain strict sterilization procedures to avoid cross contamination, based on the recommendations by the American Dental Association (ADA), the Occupational Safety and Health Administration (OSHA), and the Center for Disease Control (CDC). 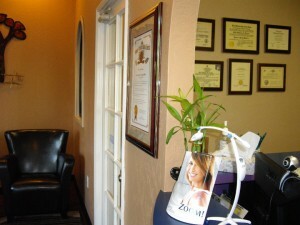 We strive to keep updated with the latest procedures in dentistry. We attend continuing education lectures & hands-on seminars to stay abreast of the changes in the dental field. 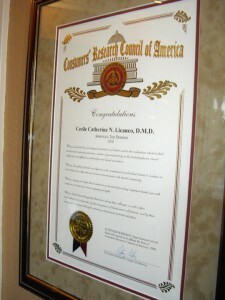 Our practice continues to grow through referrals from our patients. Thank you for your trust. 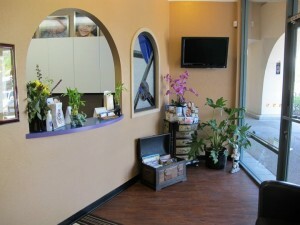 Make an appointment today…..we’ll give you a reason to smile! You can reach us at 714-984-2050.